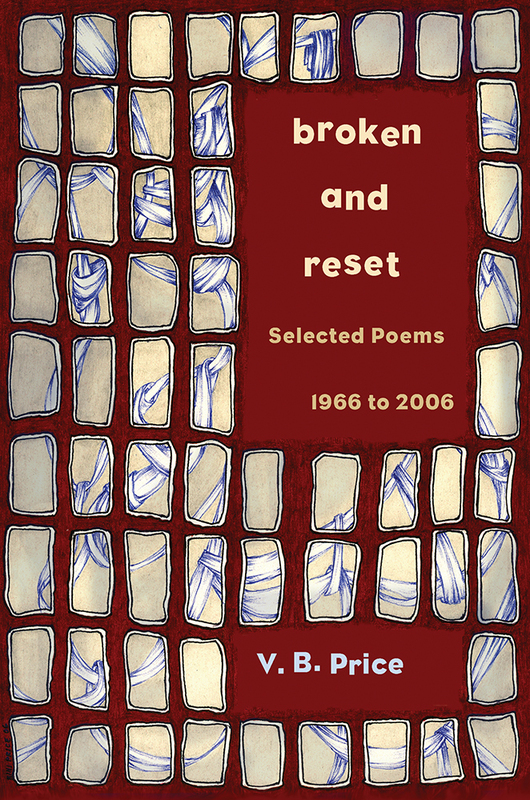 Broken and Reset: Selected Poems 1966-2006 mirrors poet V. B. Price's self-education. Written while he was earning a living as a reporter, columnist, editor, and teacher, the poems explore the great learning experiences of his life, his attraction to New Mexico and Chaco Canyon, and his struggle to make sense of the modern world. at the center of my life. between babies and the wise? to be so freely given.